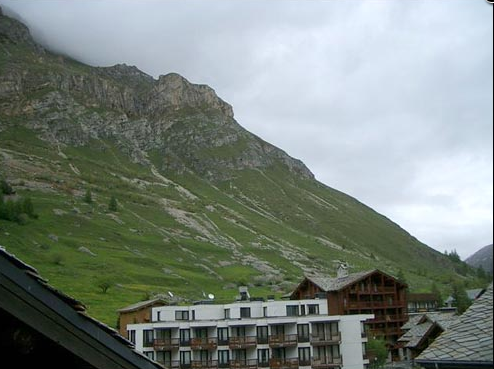 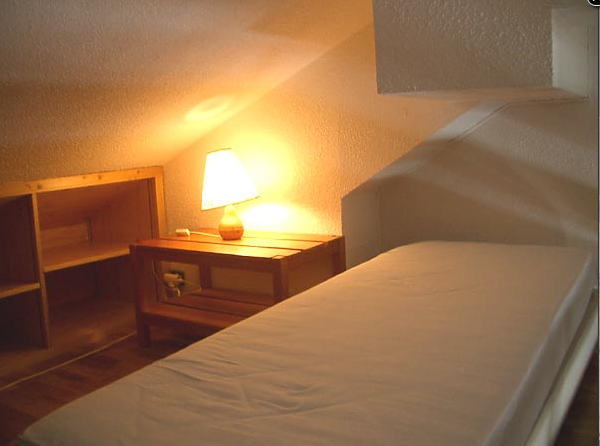 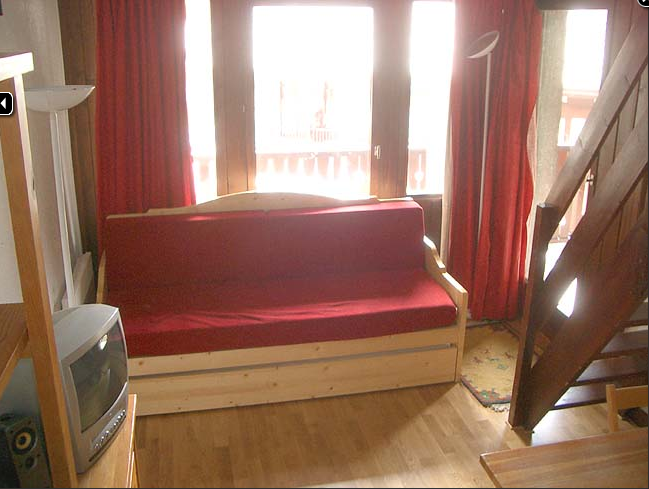 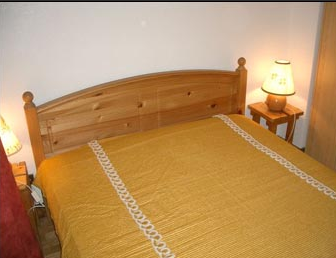 Great budget apartment in the Old Town of Val d'Isere. 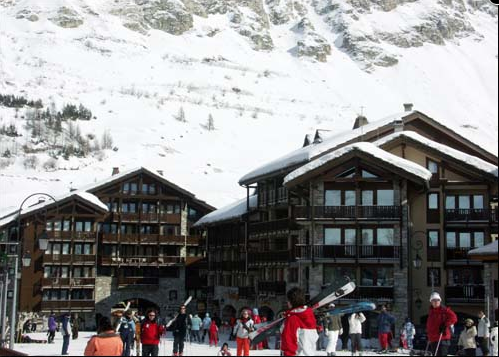 Val Village is right in the heart of the resort and so close to the slopes too! 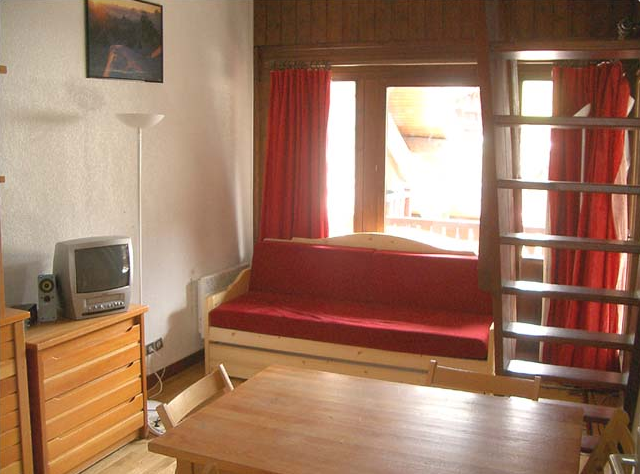 2 rooms plus mezzanine - East facing - Balcony .